A classic career politician beaten by an under funded first-time candidate. Maybe there is hope after all. 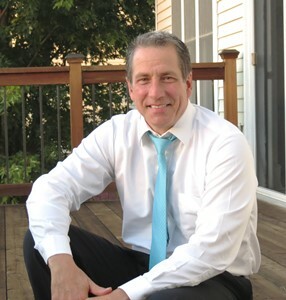 The House Majority Leader lost a primary Tuesday in his own party. That has never happened before. Never. 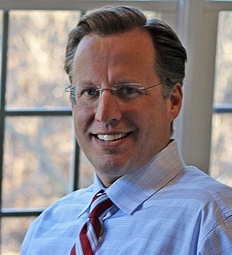 An economics professor, Dave Brat, defeated Republican Eric Cantor by 11 points in Virginia. Cantor outspent Brat by about 30 to one. The turnout was up nearly 40% from Cantor’s last primary. Those with political agendas are rushing in to place their own self-serving spin on why such history was made. Be wary of them all. No one reason can fully explain such a shocker. Advocates on both sides of the immigration fight say that issue alone made the difference. Too simplistic. Others say it reflected a Tea Party resurgence. The Tea Party is not a monolith and every candidate is different. Besides, national Tea Party groups largely sat this one out. Some even suggest, Democrats, who are allowed to vote in GOP primaries there, did Cantor in. This mischievous factor may explain a few points, but not a big win. A principal reason for Cantor’s defeat is that he lost contact with his own district. He’s spent the past 14 years in Congress moving up the ladder, obsessed with his national ambitions. The fact he was shocked by his defeat confirms he was out of touch with the people who sent him there. On Primary Day morning, Cantor was at a fancy fundraiser in Washington, not in his district. Like career politicians, he tried to have it both ways on immigration. And he even ran attack ads accusing Brat of being a “liberal.” Career politicians think they can convince the people black is white if they spend enough money. Too many in the GOP establishment see the Tea Party movement as the enemy because it feels it threatens their path to success. Some “Tea Party” candidates have been nut jobs but the fundamental frustrations the movement represents need to be addressed by all politicians. If the GOP establishment fails to recognize this, then it is blocking its success on its own. Politics has a new David and Goliath story. Will there be others? Will you be one of them? The writer is a former elected Republican official and a small business owner.